Proper installation is pertinent to the durability and the final look of the kitchen countertop. Whether you choose quartz, granite or engineered stone the versatility makes your home perk up in value and look elegant. The installation process is critical to the end result and it’s therefore important that it’s done by an expert. 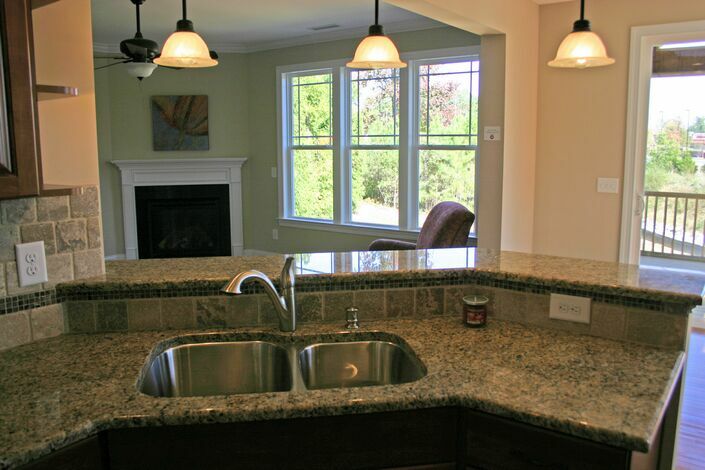 It’s paramount that you find the right granite countertop installers Durham to get the desired results. There are several factors you need to consider when choosing the best installer for granite countertop. Once you have identified the company whose work is outstanding, visit their fabrication warehouse and check on the variety they have. On visiting the warehouse be sure to ask all the questions and get a quote from the company. Ensure that all installation cost is in the quote to avoid surprises during installation. Visiting the fabrication warehouse will give you a picture of what kitchen countertop will look like once installed. The granite countertop installer allocated to you will take you through the installation process and answer all your questions. Make sure the company you choose offers after installation services just in case of any arising issue. Once you have settled on the installer from granite company, ask for references on his work. Visit the references given and view the work. Talk to the previous clients and hear their experiences on with the installer. A good granite installer will gladly give you the contacts of the previous work. Look out for the reputation of the granite companies you are dealing with and also ask for the credential of the installers. Your granite countertop is a major investment and it’s therefore important that you get the best installation to make your house elegant. Granite is durable and will last long but it’s also fragile and temperamental while installing and transporting from the granite warehouse. The granite installer knows the best way to transport and the installation techniques to use to avoid damage and breakage. It’s an advantage to have the professional install the countertop for an elegant finish. It also the granite company liability in case anything happens before the installation process is over. Hiring professionals will give you the guarantee that your worktop is of high quality. 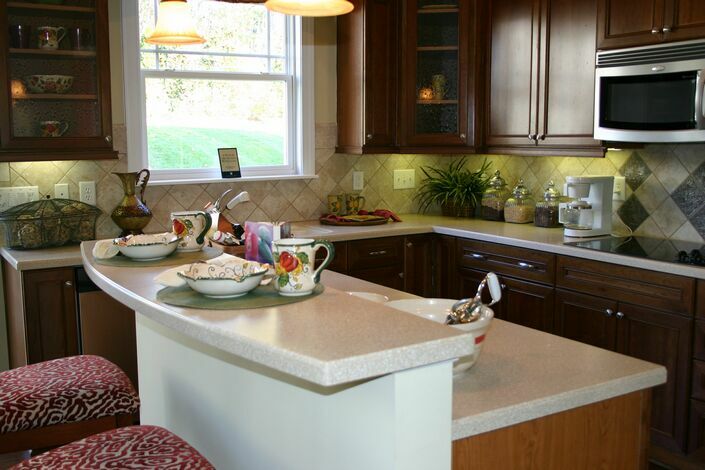 The installer has the knowledge and tips on countertop installation from start to finish. The expert installers will ensure that the granite countertop is installed quickly. It may take a while for you to DIY and probably result in the unprofessional application of the countertop. An expert will have all the machinery to ensure your granite-quartz countertop is quickly installed. 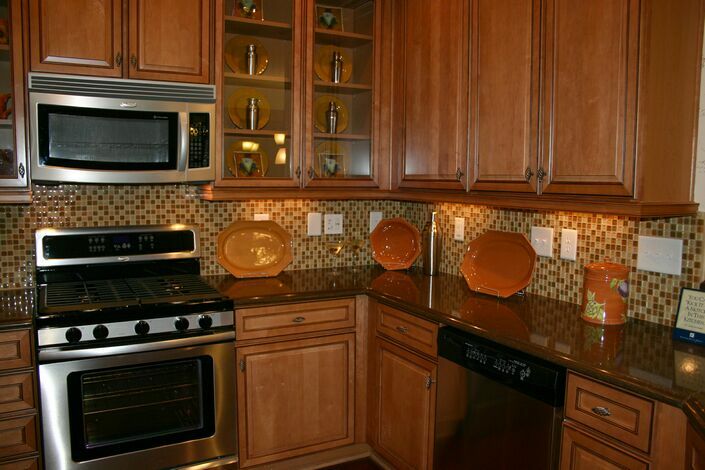 The company will prefer to have the granite installed quickly and effectively. Installing a granite or quartz is a tough and delicate job. Cutting, measuring, sanding, polishing, and sealing requires a specialist to ensure that professional outcome. Hiring the right team will leave your worktop looking amazing and your kitchen cleaner than it was before. Having a specialist is convenient and will ensure that you achieve the desired result. When you let the expert do the installation then you have peace of mind knowing that your expectations on the look and finish are achievable. It’s crucial to seal the granite during installation to create a nonporous finish. Sealing will protect the countertop from stains. The lighter counter may require frequent sealing as compared to darker colored granite which may require sealing once per year. Simply splash water on the countertop and see if the water gets absorbed. If the water is absorbed, then you need to reseal the countertop. Ensure the countertop is dry and apply the sealant with a dry cloth. Stains may be inevitable especially in the kitchen countertops, but all is not lost. Make a small paste of baking soda and water and place it on the stain, cover it and leave for a few hours. The baking soda will absorb the stain. To keep the granite looking great to apply granite polish using a soft cloth to maintain the luster and beauty. Granite Countertops require just a little more effort and care and in return, a lifetime of an enchanting home is guaranteed. Though they require a little more maintenance work the granites are the best solution for your home countertops. Thanks to its remarkable features, Silestone has come out as the ideal countertop material. Silestone is the perfect choice to transform your bathroom or kitchen into a unique space. It is the only quartz surface which offers years of services without any wear and tear. You can find many color and texture options in Silestone countertops. This material allows you to configure your kitchen or bathroom in desired manner. Silestone has become the popular countertop material, as it creates the fantasy aura where you can freely unleash your creativity. Silestone countertops have special properties that provide ease of use and hygiene to a space where they are installed. With the help of the custom-made style of Silestone, you can turn your bathroom or kitchen into a unique space. In fact, renowned kitchen contractors have started preferring Silestone over Granite and Marble. Strain resistant: Silestone is a nonporous material, thus it does not get stained easily. It is highly resistant to coffee, oil, wine, lemon, vinegar, makeup items and many more everyday products. Stain resistant features make ideal for both bathrooms and kitchens. Acid resistant: Quartz is one of the hardest mineral in the world. This property makes Silestone countertops resistant to acid. It means now you don’t have to worry about toilet cleaning material spills. Scratch resistant: Now you need not have to worry about ugly scratches on your countertop. Silestone is a highly durable material, which easily resist scratches. Impact resistant: Silestone is an impact resistant surface just like granite and other solid surfaces. This feature assures the safety of the countertop when handling hard objects such as hot pan, big pots etc. Available in a wide range of textures: Silestone countertops come in oodles of beautiful textures. You will get fair number of option to choose one according to your specifications. Available in a variety of color choices: On the contrary, to other countertop materials which come in limited color choices, silestone countertops come in a wide variety of colors. This helps you in keeping your bathroom or kitchen décor in sync. So, these are the amazing features of Silestone countertops. Do remember to choose the best countertop company when purchasing countertop. Granite is a very attractive and trustworthy stone which comes in a wide variety of hues and colors. Granite has been used for many centuries as a reliable building material, due to its durability. Granite countertops are considered as an extravagant enhancement for any house, the granite countertops are beautiful to behold and are also capable of giving a classy and graceful touch to any room. 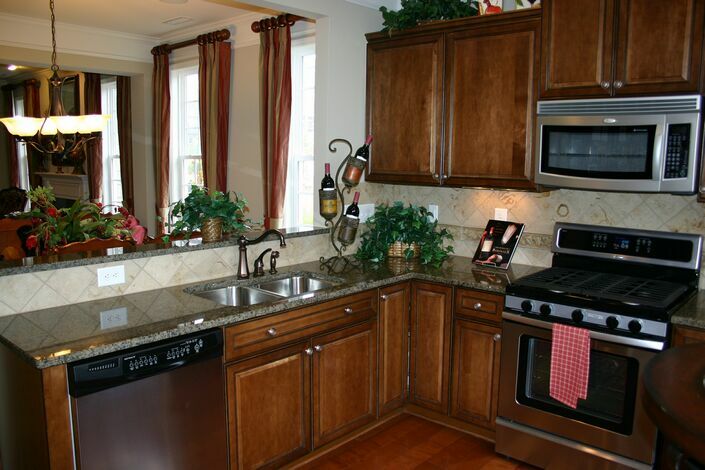 Granite countertops are useful investment for any house. 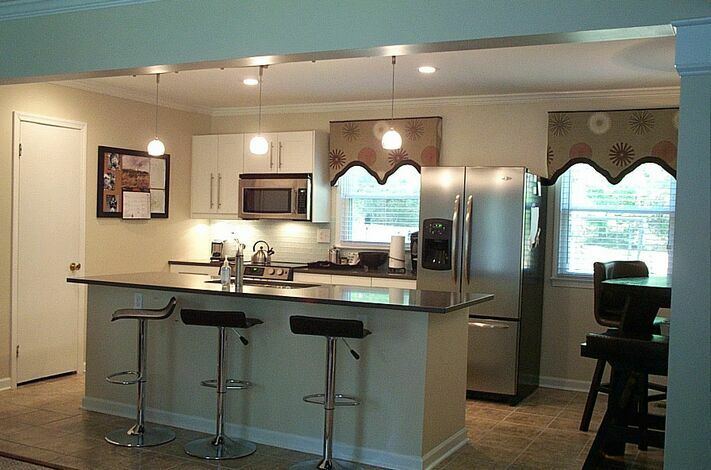 The granite countertop installation increases the beauty and value of house to a great extent. But it is important to supply proper maintenance and care to this countertop to keep its look intact. Here are a few suggestions that will guide you to keep your granite countertop in the top notch condition. Proper cleaning: To have beautiful looking granite countertop, all you have to do is clean them on a regular basis. Small food particles or scum build-up can cause your countertop feel “boorish” and your countertop can also lose its shine. You can use wet cloth to clean the countertop, but do not forget to ask your professional countertop service providers about countertop cleaning instructions. 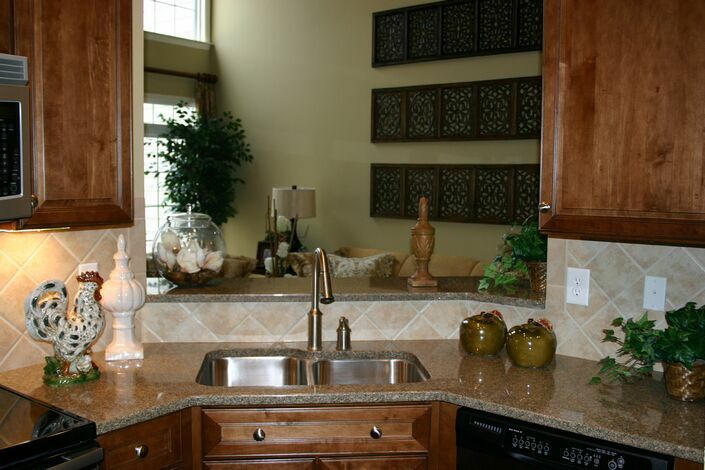 Prevent staining: You should try and prevent the stains from settling on the countertop surface. Oftentimes the stains can be removed by just cleaning the countertop surface with soap water. In case the stains are not removed with just soap water, please do not try the acidic cleanser to remove the stain as they might leave scratches on the countertop. After proper cleaning wipe the countertop with clean, dry cloth. Sealing: You can also try the Sealing on your kitchen countertop to prevent it from getting stained. Sealing act as a barrier between the various materials and hence prevent the countertop from getting any sort of damage. Sealing can also keep your countertop in a healthy condition as it prevents moisture to get in the porous surface of granite. Granite is a durable stone, and with the right kind of care, you can keep your granite countertops in an impeccable condition for many years.